Back in 2010, Alicia Keys shot the music video for the song "Put It In A Love Song" alongside Beyoncé in the beautiful country of Brazil. After photos of the ladies surfaced on the internet it pushed the excitement for the release of the full length visual, but it never made it's debut. Since that time fans have asked & wondered if they would ever see the final product especially since the song was very popular at the time. The song & visual were lifted from her current album at the time Elements of Freedom that was released in December of 2009. The project also saw the release of the singles "Try Sleeping With A Broken Heart", "Un-Thinkable (I'm Ready)" & "Doesn't Mean Anything". 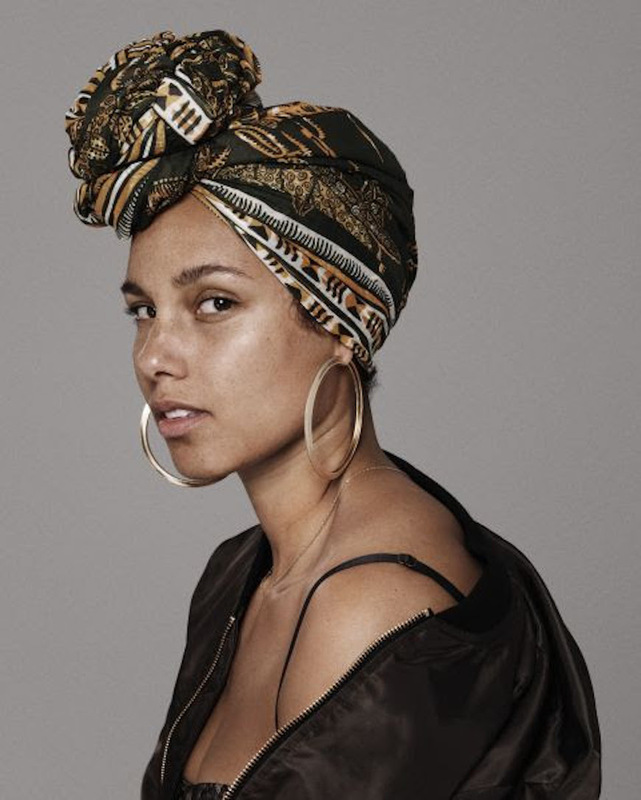 Nearly six years after the visual was supposed to be released, Alicia has hinted that the video may finally surface for the world's enjoyment. Check out what she said below. Check out some previously released behind-the-scenes footage from the set of the music video including a live performance with both Alicia & Bey.